I have been on this forum for about 3 years. Maybe more. 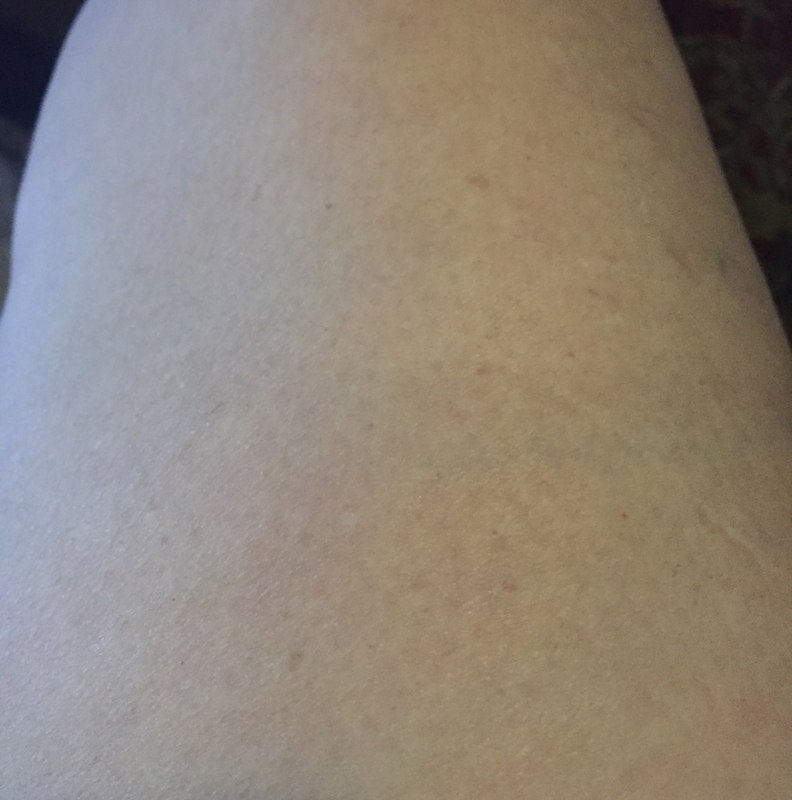 I had pityriasis rosea, mine lasted over a year. I was here looking for help, now I am here giving help. I tried every thing that anyone recommended. NOTHING worked. I am still reading people's stories of how they used dandruff shampoo for 4 weeks, twice a day, went to tanning beds, ate only certain foods, took vitamins, and SUDDENLY, after 6 weeks their PR MAGICALLY went away... DO you hear yourself????? Most PR only lasts 6 to 12 weeks. By the time you started all that mess, you probably had the rash for 3 or 4 weeks. All that stuff you did helped your mind, but didn't help your PR. There is a cream out there, it is called Prreze. You buy it online. You put it on twice a day. 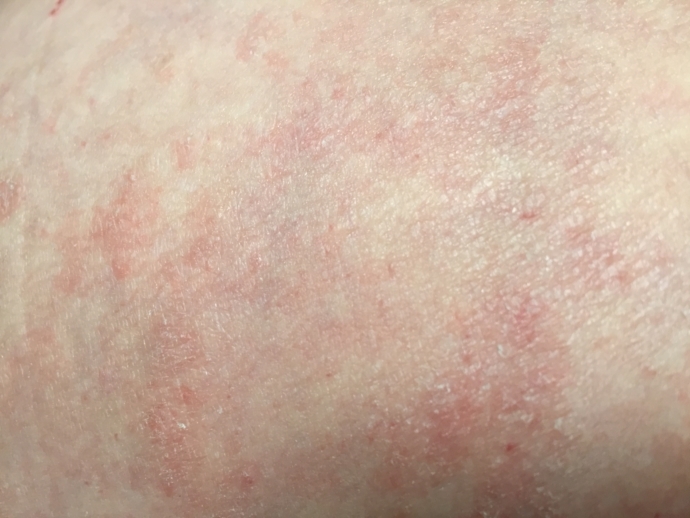 Your rash turns red on about the second day, and by the end of 7 days, YES!!!!! ONE WEEK, you rash is gone. They guaranty it. Money back. Reviews. I don't know if I am allowed to tell you where you can buy it, but just type it in your browser, it is on a bunch of different places. If it was a scam, it would be gone by now. I think the pictures worked, you just have to click where it says "image" to see the first one.